A Uniquely West Coast Approach to Law. 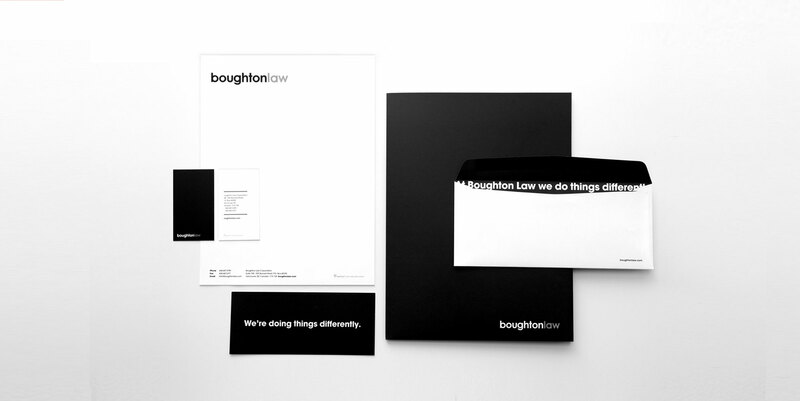 At Boughton Law, lawyers work smarter, make the complex simple and are driven by their entrepreneurial spirit. 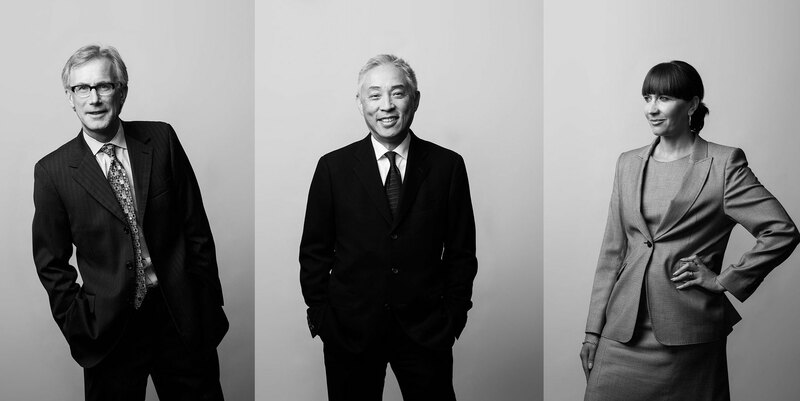 Bound by innovation, not tradition, they continue to redefine the way they practice law. Their new, uniquely west coast brand positioning does just that. Boughton recently embarked on a journey of self-discovery. 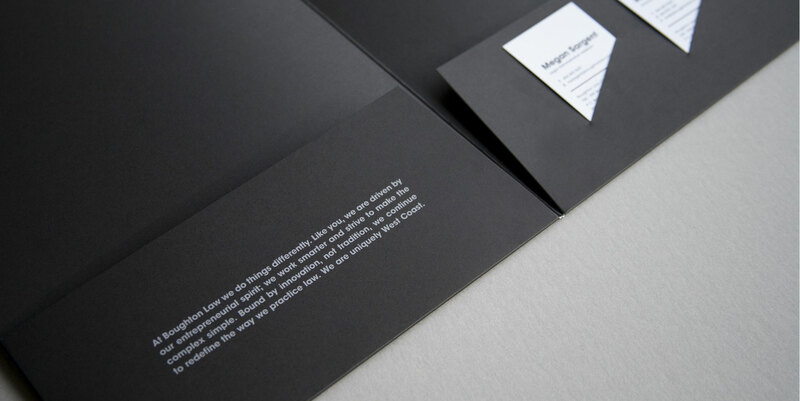 With our help they emerged with a much clearer vision of who they are today. This is reflected in their new look. Their new voice. 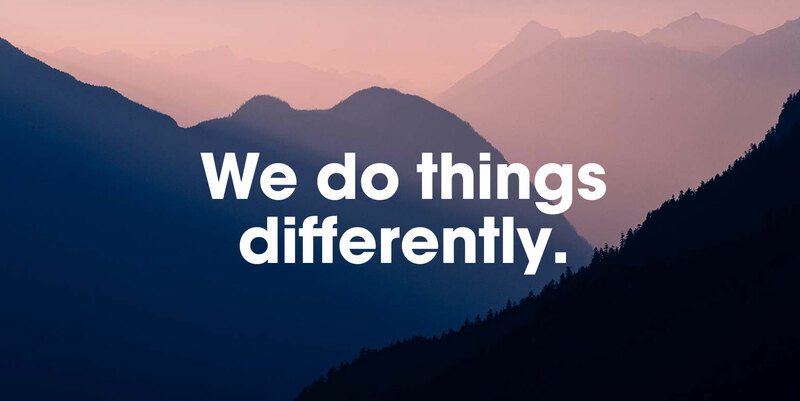 And a new sense of what sets us apart, what makes us a better fit. Boughton Law. An attitude refreshingly unique, and a style distinctly west coast.